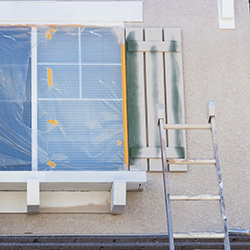 Properly preparing for your next interior or exterior painting project can determine if your project is a smooth success or a complete failure. If you neglect taking the time beforehand to purchase all of your required items, painting may take much longer than expected and can create a mess that could be difficult to clean up. That’s why, before starting your next painting project, refer to this blog post that will highlight some of the main items required to ensure a worry-free experience for everyone involved. 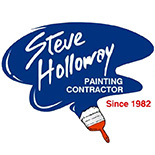 Since 1982, Steve Holloway Painting has remained Bakersfield’s leading painting contractor offering services such as interior and exterior painting, cabinet painting and staining, deck painting and staining, and power washing. 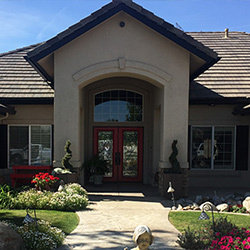 The satisfaction of our customers is our top priority, and as such, we hold ourselves to the highest business standards to ensure that you are left with a beautiful end result that will keep you smiling. 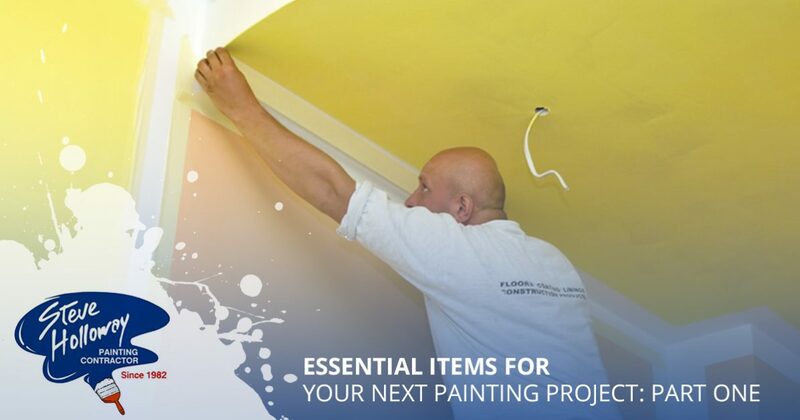 To learn about some of the essential painting items needed for your next interior or exterior painting project, continue reading more below. Painter’s tape is one of the most vital accessories you can have with you while beginning your next painting project. In order to achieve a professional end result, painter’s tape is necessary to set the guidelines needed to ensure that you are only painting the areas you originally intended to paint. Those that choose to not use painter’s tape may find it much more difficult to paint clean, straight lines, and also may not be able to paint the small areas where two walls meet without leaving residual paint on the adjacent wall. The ability to mask areas that you do not wish to paint, such as trim or moulding, can determine whether your end result looks professional or tacky. For this reason, we strongly suggest that you add painter’s tape to your list of painting items to buy from your local hardware or retail store. If you are planning on painting your home’s interior, the last thing you would want to do is create a mess that will be difficult to clean up. Since paint can permanently stain surfaces, it is always a good idea to have a sufficient amount of protection for your furniture and flooring, especially if your home is carpeted. These are just some of the few reasons why you should have several canvas drop cloths that you can spread throughout your home to protect your interior from paint drippage, splatters, and spills. Since most drop cloths are fabricated from cotton canvas, they can easily be reused for any painting projects you might have in the future. Since you can simply fold up your drop cloths and throw them in the washing machine once you have finished painting, canvas drop cloths make cleanup a breeze. Viewing drop cloths as an investment will make your purchasing decision much easier as unplanned painting disasters can cost far more in the form of carpet cleanings and time lost. You can find affordable canvas drop cloths at your local hardware store, as well as many online retailers. Choosing to take on a painting project by yourself means that you should be prepared to get messy. For this reason, you should decide against wearing clothes that you would normally wear. Instead of putting your nicer clothes at risk of becoming damaged, consider wearing older clothing that you care less about. Painting is rarely completed without splatters and drippage that have the potential to permanently stain your clothing. Items of clothing like sweatpants, basketball shorts, and old t-shirts are all suitable for painting projects, and will help to ease your worries of ruining articles of clothing that you may care about more. The three items listed above are just a few of the essential items you should consider keeping on hand for your next big painting project. 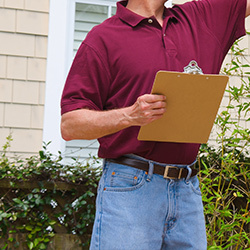 We know there may be times where you plan to tackle a painting project without the help from professionals, which is why we provide our readers with the information they will need to ensure that their next interior or exterior painting project is a success. To receive a free painting estimate, or to learn more about any of our offered services, visit our website or contact our team of painting professionals today!